Some people say handwriting is dead. Maybe you've stopped and thought about it lately, maybe you've overheard other people talking about it or maybe you haven't considered it at all. Whether you are saying "Good riddance" while typing out a text on your phone or an email on your computer or you're on your way to the post office with a bundle of handwritten letters, there are a number of reasons why handwriting still matters. A few years ago, headlines proclaimed that today's children would no longer be taught cursive in school. Then came the experts quoting anecdotal facts about cursive helping dyslexic students learn to write and retain information better. And then came correlative evidence suggesting that SAT essays written in cursive score better on average than those written in print. School inspector Viviane Bouysse told The Guardian, "For a long time we attached little importance to handwriting, which was seen as a fairly routine exercise, but in 2000, drawing on work in the neurosciences, we realized that this learning process was a key step in cognitive development." The study found that when people type notes, they're more inclined to try to record as much of the lecture as possible verbatim. On the other hand, students who take notes by hand are forced to be more selective with what they record since they can't write as fast as they can type. This selective processing enables them to more effectively understand and remember what they've heard. This mental process is called generative note taking, which Mueller and Oppenheimer define as summarizing, paraphrasing and trimming content, essentially passing it through your own brain "filter" before writing down the content as notes. Long story short—when you want to remember what you're writing down, skip the computer. 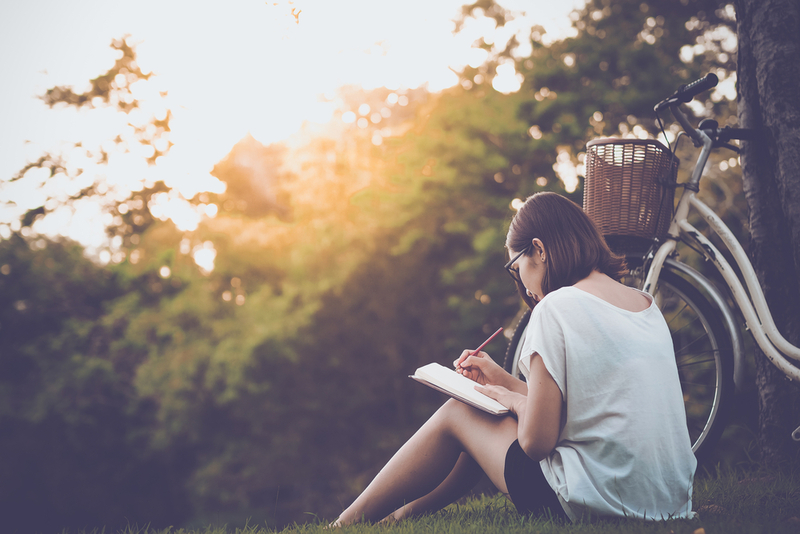 While this may sound like a subjective statement on the "lost art" of handwriting, many accomplished novelists note that their creative process is more effective when they draft their writing by hand. Susan Sontag spoke poetically on the feeling of felt tip pens and well-sharpened pencils on paper in an interview with the Paris Review. Truman Capote famously rejected typewriters for his first drafts (and subsequent revisions!) And, a University of Washington studynoted that school children wrote longer, faster and in more complete sentences when they wrote by hand than when they typed. This suggests that the supposed speed and efficiency advantages of computers may well be negated by the more complex and complete process of writing by hand. It's not just retro preferences that make handwriting an important tool—science supports that the process of writing is a more engaging way to compose thoughts, which uses more parts of the brain. Put simply, handwriting is not just an analog alternative to typing—it's a more complete way to use the subconscious powers of the brain to create more creative work. 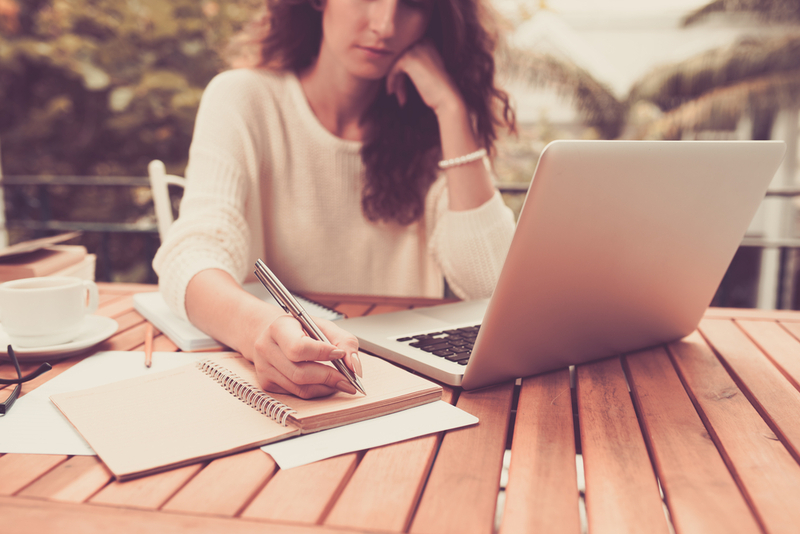 Even though it "feels" slower and more tedious, handwriting often produces more focused and consistent results than the staccato bursts of typing, which is a boon to creativity and professionalism alike. Creating thoughtful correspondence through letters, birthday cards or simple thank you notes is a way to weave more intentionality into your friendships. Whether you're an aspiring author or simply interested in keeping in touch with your friends on a deeper level, the power of handwriting cannot be overstated. 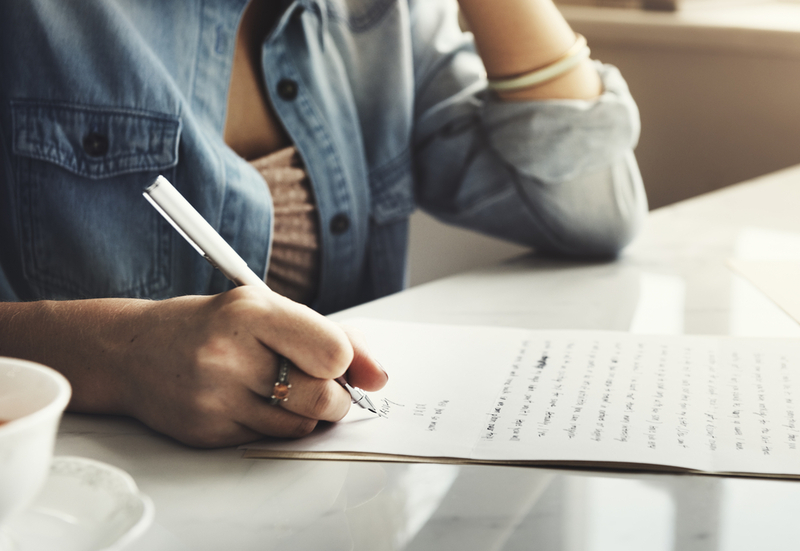 Whether you're looking to retain more information in class, keep your mind sharp as you age, make your mark in professional or personal correspondence or simply compose better thoughts for yourself or for others, handwriting is a powerful tool.